British Government forces passengers from Ercan Airport to UK to disembark in Turkey – EMBARGOED! – Campaigning for Turkish Cypriots, Embargoed since 1964. People travelling to North Cyprus have had a tough time for decades, having to change flights in Turkey, as a consequence of the unfair embargoes applied to them instigated by the Greek Cypriot Government. This was made worse in June 2017 as a result of additional regulations introduced by the UK. Whereas, until June, flights from Ercan, Cyprus, could stop over in Turkey, but keep passengers on board and continue the journey on to the UK, new regulations mean that passengers now have to disembark and re-embark. This is a particularly problematic change to those who are infirm or disabled whose lives are made a misery. Working with sister organisations, Embargoed! is campaigning to reinstate the “touchdown only” service previously offered by Pegasus Airlines. We wrote to the Minister for Transport, Chris Grayling, but what we received from him was a non-committal response saying this was all about security. We proposed to him that although the British Government claims that from an administrative point of view Ercan is “invisible”, on the basis that it is not on the list of International Air Transport Association (IATA) as an official airport of the Cyprus Government, from a physical point of view, it does exist in actuality and is used by tens of thousands of British subjects. As such, the UK has a duty to ensure that Ercan to Turkey, as well as Turkey to UK flights are safe. 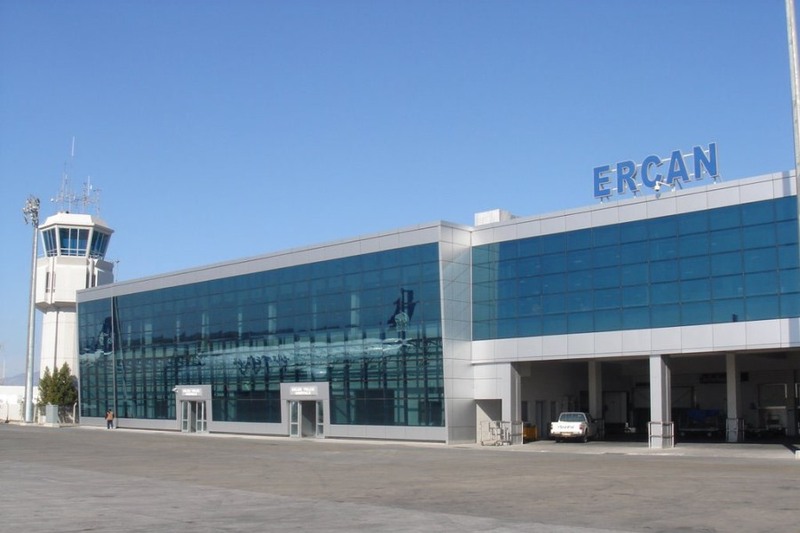 That being the case, if Ercan can obtain international accreditation for its security, the safety of passengers from Ercan to the UK is assured with no need for passengers to come off the flight. Mr Grayling has not taken on board our suggestions, and we will continue to campaign against this decision so that ordinary passengers, the sick and the elderly can have a comfortable and safe journey.